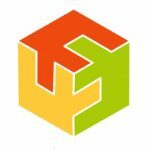 AIRBYTES is a company famous for its B2B Magento 2 extensions and below we shed light on its module that allows to add and utilize a new attribute – Customer ID. At first sight, it seems that the tool is admin oriented, but it can be used to improve shopping experience of your B2B client. Below, we shed light on how to do this. The AIRBYTES Customer ID Magento 2 module provides the ability to give customers their own ID numbers. It is especially useful if you already have a list of customers with unique IDs, since the extension allows you to import this data via CSV. 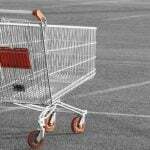 Magento’s Import/Export profile “customer” is utilized. As for your buyers, they get an alternative login parameter: customer ID can be used instead of email address. Note that the extension automatically assigns customer ID to each created customer account. As a store administrator, you can fully leverage auto-increment and at the same time specify a placeholder or prefix. The ID can be displayed nearly everywhere on the store. Furthermore, multiple store views are supported, so you can use the AIRBYTES Customer ID Magento 2 extension only where it is necessary. First of all, let’s look at the Customers grid. As you can see, a new column is added, so you can easily view IDs of each customer. And this is the corresponding field in a customer account in the backend. As you can see, it is possible to edit it manually. The third important element of the AIRBYTES Customer ID Magento 2 extension is its configuration page. First of all, you enable/disable login with customer ID. 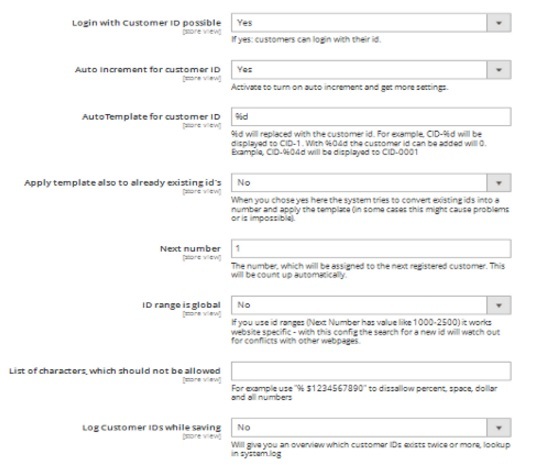 Next, allow auto increment with customer IDs and specify autotemplate for them. Besides, it is possible to apply the template to already existing IDs. 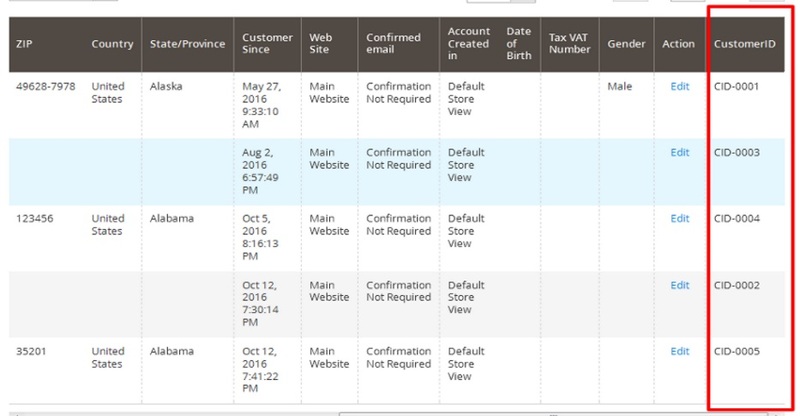 The next parameter allows you to specify a number that will be assigned to the next registered customer. Note that ID range can be global or store view specific. 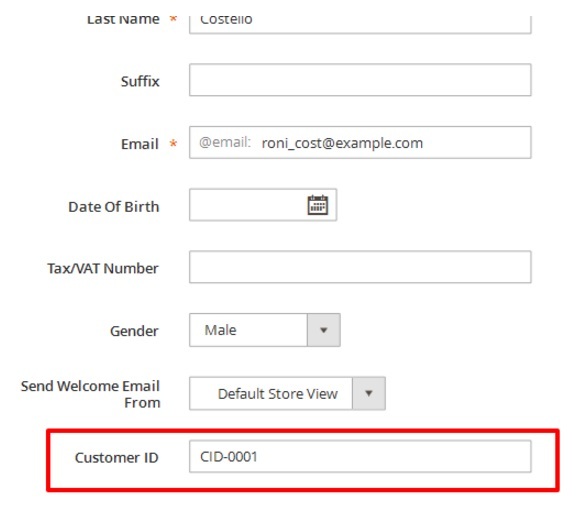 There is also a field where you can specify characters that will be prohibited for the usage in customer IDs.As for the Customer IDs log, it shows which IDs exist twice or more if enabled. This is how a login page looks after you install the AIRBYTES Customer ID Magento 2 Module. It’s an ordinary login page, but instead of an email address a customer ID can be used. Unfortunately, there are no any prompts informing about the alternative login parameter. Password should be used as always.